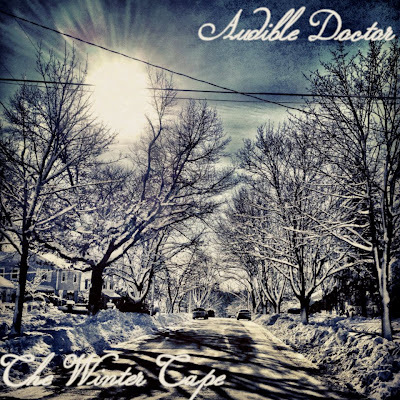 A few days ago, extremely talented producer and emcee The Audible Doctor released a free EP, which I highly advise you folks to download it. This project is short and sweet and leaves you in anticipation for the other 3 albums. No disappoints here. 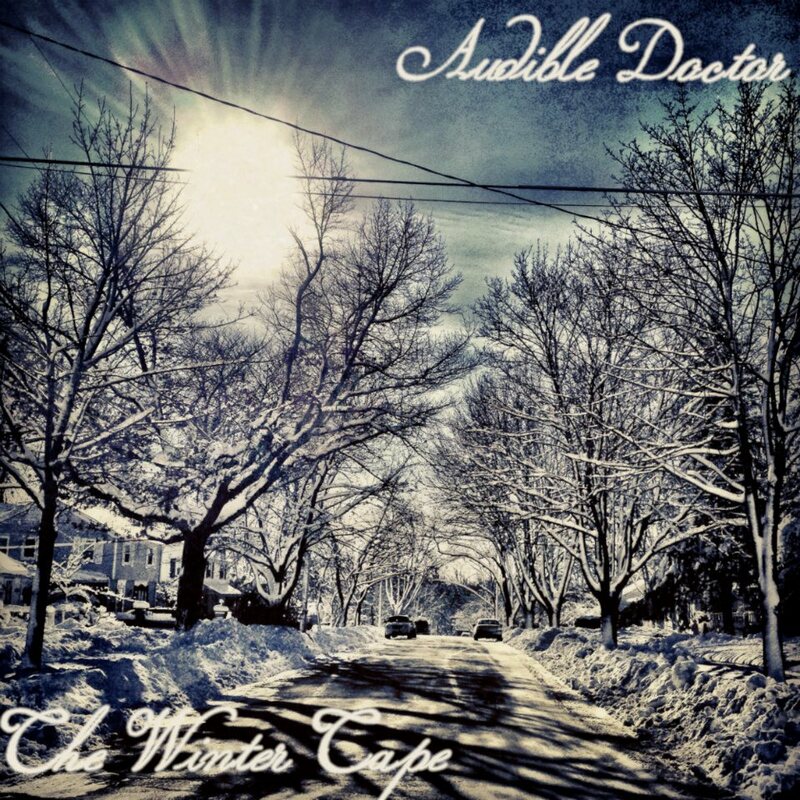 Download it, bump it, share it, and repeat.